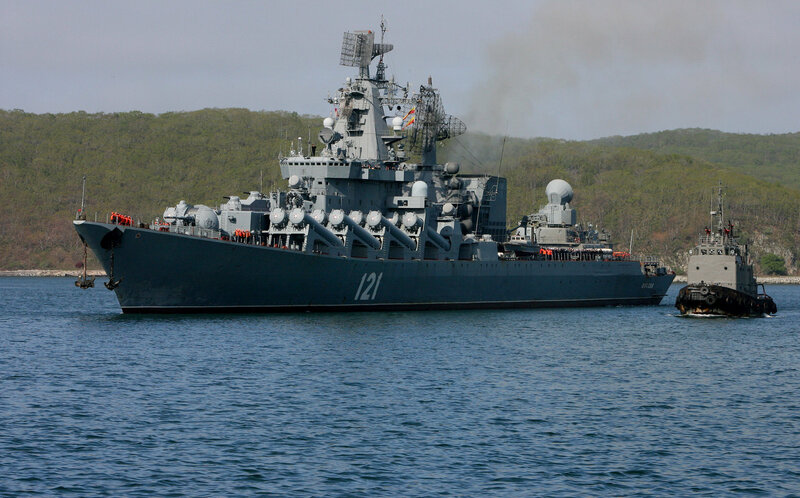 “The Moskva guided missile cruiser outfitted with S-300F Fort anti-air systems took position off the coast of Latakia. Its early warning systems and air defense array will provide adequate cover for the Russian Aerospace Forces elements in Syria,” the source said. It was reported earlier that Russian fighter jets would accompany all of Moscow’s missions against Islamic State targets in Syria. Prior to Tuesday’s attack, Russian bombers were conducting their missions without air cover. Russia’s warships deployed to the Mediterranean are rumored to be tasked with providing combat cover for the French aircraft carrier, Charles de Gaulle, heading to Syria as part of expanded anti-ISIL efforts, reports in Russian media suggest. The deployment of the nuclear-powered flagship of the French Navy comes days after ISIL militants conducted multiple terrorist attacks in Paris, leaving 129 people dead and hundreds wounded. France has since pledged to boost its counterterrorism operation in Syria. Earlier, ISIL claimed responsibility for the crash of a Russian passenger jet over Sinai. The terrorist act in Egypt claimed the lives of all 224 on board. 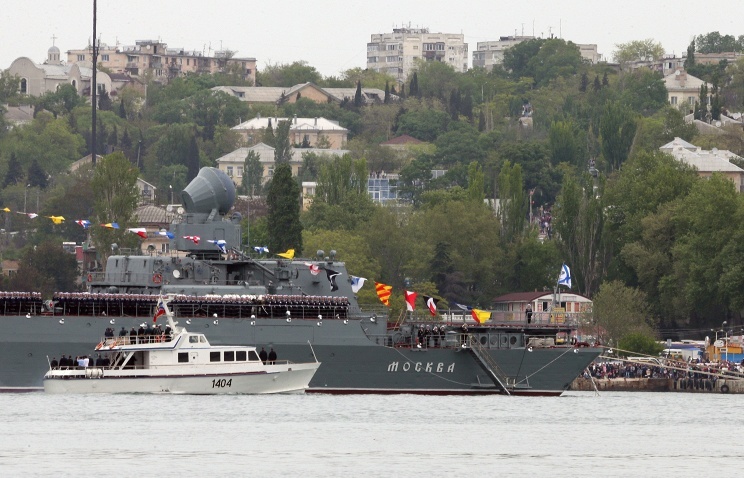 “The Russian Navy ships in the Mediterranean Sea will be primarily tasked with ensuring combat sustainability, meaning [they will provide] all types of defense – air, antisubmarine, counter sabotage, etc.,” a source in the Russian Navy told RIA Novosti. Russian ships could assist the French naval group in rescue operations, he added. They could also inspect vessels suspected of transporting cargoes for ISIL.This information has not been officially confirmed or denied. 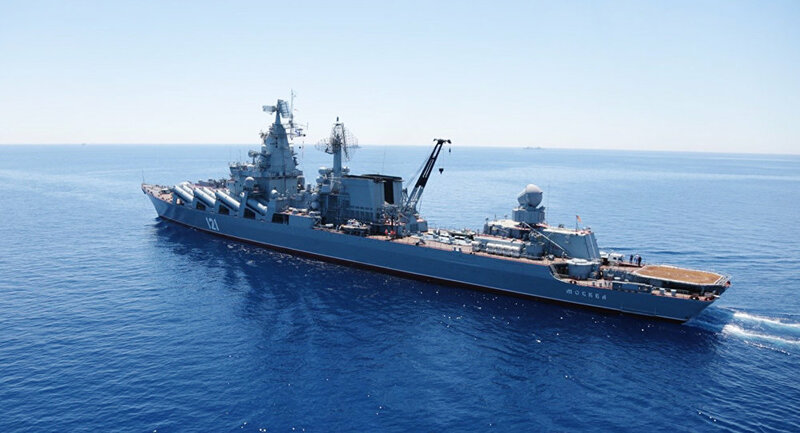 On Tuesday, Russian President Vladimir Putin ordered Russian forces in the Mediterranean to “establish direct contact with the French and work with them as allies.” The General Staff and the Defense Ministry will work out a plan for joint activities at sea and in the air. In a telephone conversation, Vladimir Putin and Francois Hollande agreed to ensure military and intelligence cooperation between Russia and France. The two leaders also agreed to meet during Hollande’s visit to Moscow on November 26.The joint center aimed at coordinating efforts of Russian and French ships should be set up on the Moskva missile cruiser stationed in the Mediterranean Sea since Moscow is playing a major part in counterterrorism efforts in Syria, Сapt. 1st Rank (Ret.) Mikhail Nenashev told RIA Novosti. French and Russian warships “will primarily exert psychological pressure on terrorists,” he noted.